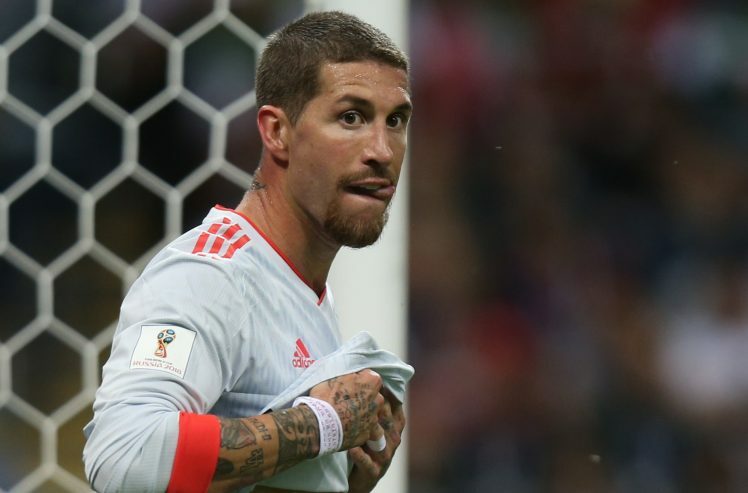 Spain and Real Madrid captain Sergio Ramos has played 3-2 against England in the Nations League encounter on Monday night at the Benito Villamarin Stadium in Seville. First half goals from Raheem Sterling and Marcus Rashford's victory for The Three Lions as second-half goals from Paco Alcacer and Sergio Ramos were not making any point for the hosts. Ramos said Spain were defeated by Gareth Southgate's men because they played against a "world-class" team who had dangerous players. "England are world-class opponents with some very dangerous players," Sportsmole quoted Ramos as saying at post-match. "We had to forget the first half and turn it around in the time it took them to go 3-0 up. "The positive thing is the reaction of the team, and I thank the city of Seville. It's a pleasure to play here."